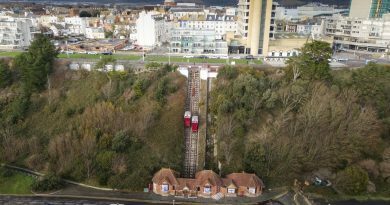 An animal whose species are on the brink of extinction has been given a new home near Canterbury. 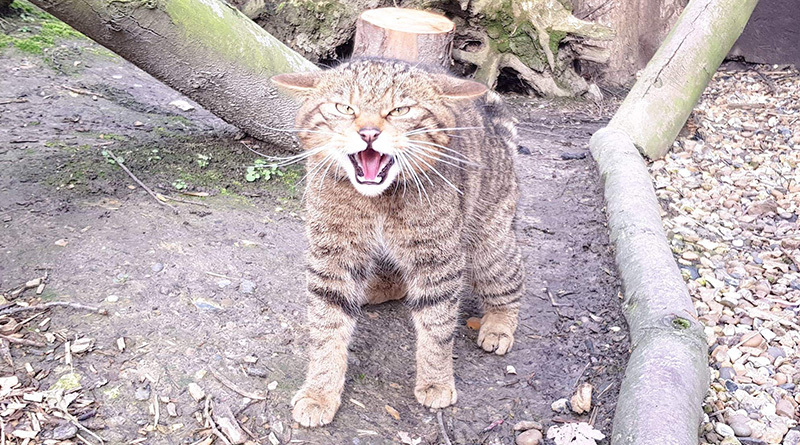 Finlay is a one-year-old Scottish Wildcat who has joined The Wildwood Trust in Herne Bay as part of a breeding programme. Marketing manager Dan Farrow, said: “Wildwood has recently welcomed Findlay the Scottish wildcat to the park. He is a male from the Balnagown Estate in Scotland and will be an integral part of a national breeding programme to help conserve this magnificent species. “He is sharing a home with a female wildcat called Jurer and we’re hoping to hear the patter of tiny paws this spring. With less than 100 estimated to be left in the wild, the Scottish Wildcat has been driven to all but extinction as its hybridisation with other cats has left numbers difficult to know. Native to the Highlands of Scotland, the species is considered no longer viable in the wild, with captivity now its best chance of any long-term survival. Scottish wildcats are under threat of extinction. National Geographic’s Doug Main says that the species is in crisis as the number of animals left in the wild could actually be less than 50. He said: “Once found widely throughout Britain, it was hunted and persecuted, and has survived only in remote areas of the Highlands. Finlay’s addition as part of a breeding programme with six-year-old Jurer could be pivotal to the species surviving, and with a new red squirrel enclosure due to be built at any moment, Wildwood is continuing to play its part in animal conservation. ← Why has speeding become such an issue in Kent?